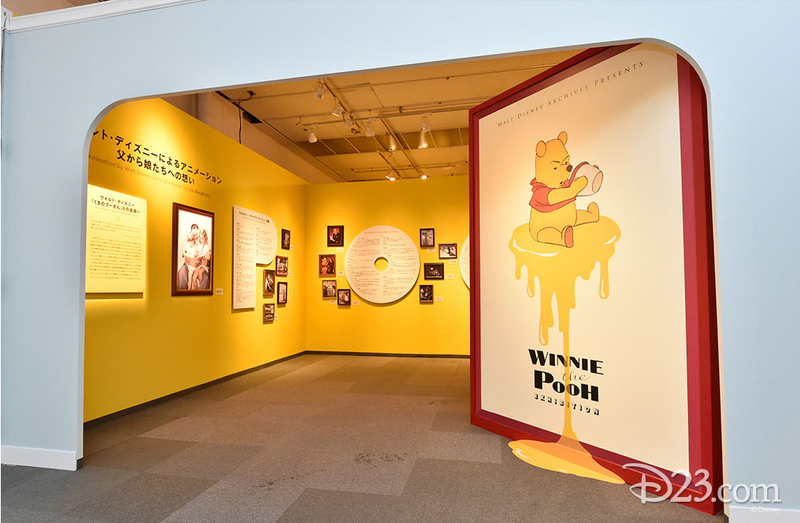 Walt Disney Archives has an international traveling exhibit that is touring around Japan featuring Winnie the Pooh. Pooh is incredibly popular in American and Japan. 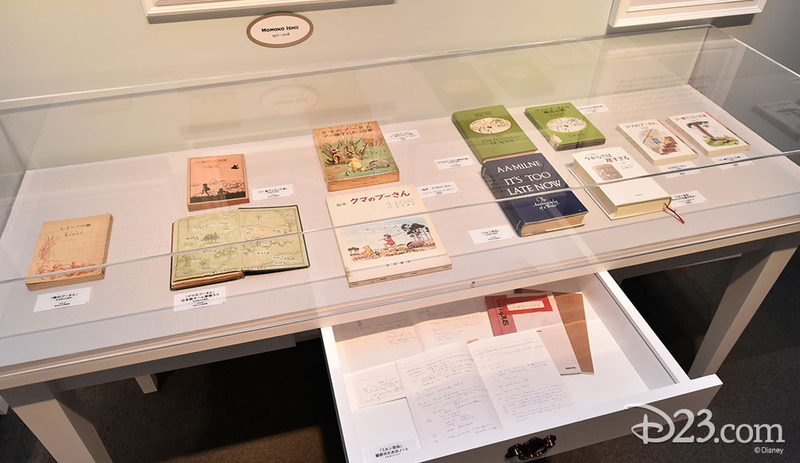 The original books were translated in Japanese and the Disney movies released in theaters to much popularity. 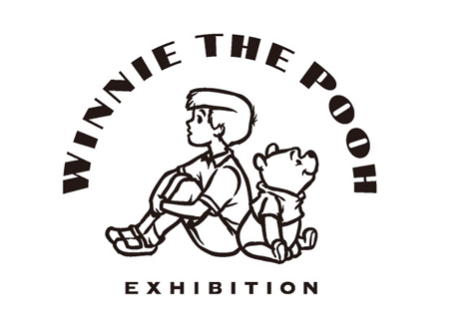 The human loves Pooh bear and has high hopes that this exhibit, or one similar, will come to the US some day. If you live in or can visit Japan you might be lucky enough to see this one as is, and if not D23 did a nice write up where you can see more pictures here. 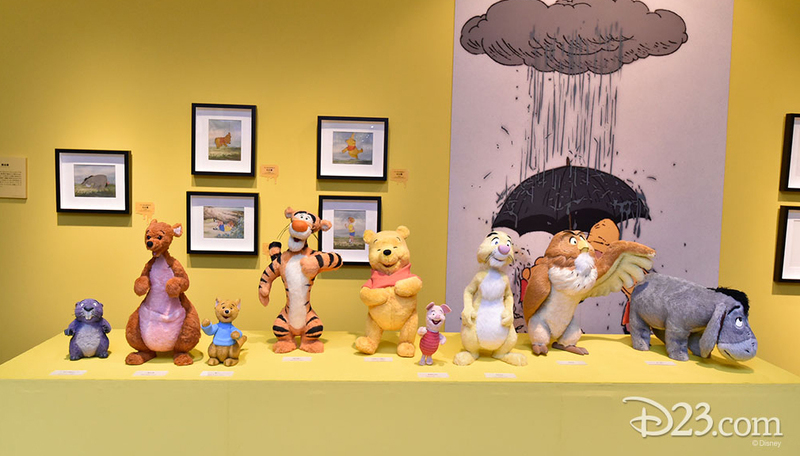 The exhibit features items from the Disney archives like animation cells, movie posters, maquettes, books, and toys. 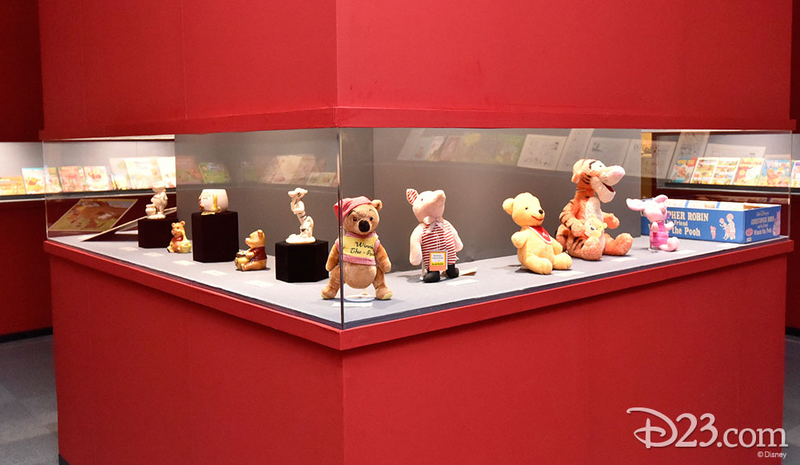 The goal is simply to celebrate the art, history, and legacy of Winnie the Pooh. 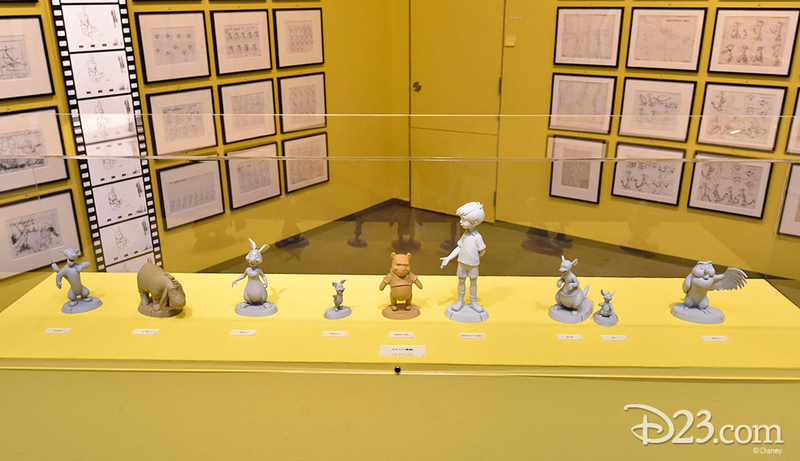 The Winnie the Pooh Exhibition opened in August in Tokyo, and has moved to Mitsukoshi department store in Fukuoka. The exhibit will continue traveling to different parts of Japan for the rest of the year and on into 2015. Pooh bear is clearly a very popular and well loved bear. Don’t miss this chance to learn more and see items not usually available to the public if you are near the exhibit as it moves around Japan! Don’t forget to see these photos and more on D23.com.